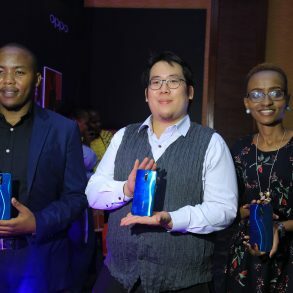 Sony has announced that their Dolby Atmos sound bars, the HT-Z9F and HT-X9000F, are now available in Kenya. 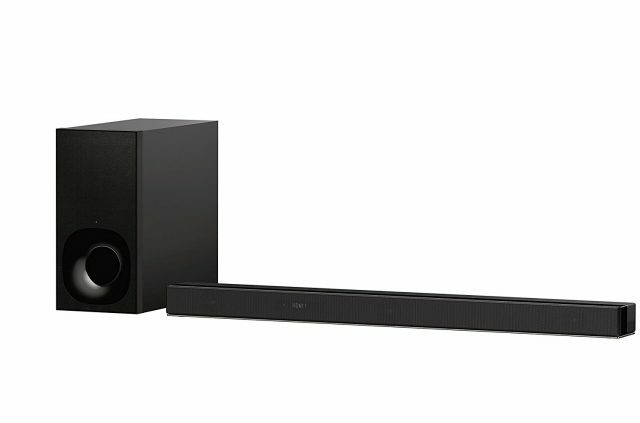 The HT-Z9F Sound Bar provides a virtual three-dimensional surround sound experience, without the need for ceiling reflection or up-firing speakers. 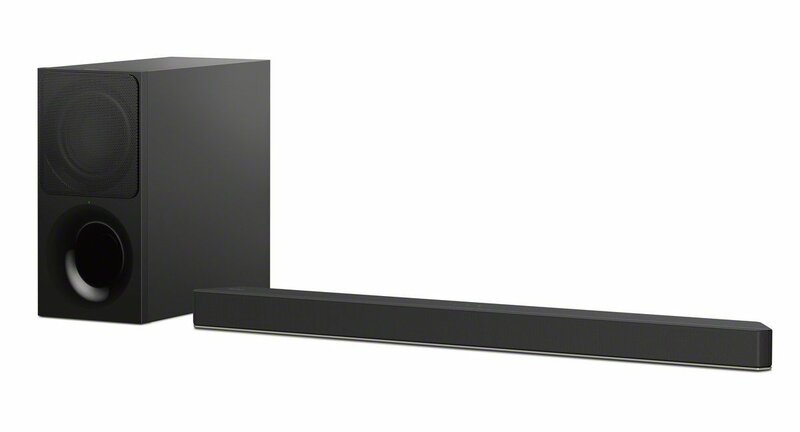 The HT-X9000F Sound Bar is offered in a different design concept that matches the distinctive design of Sony BRAVIA True 4K TVs. The 2.1ch bar brings cinematic surround sound features of Dolby Atmos/DTS:X and Vertical Surround Engine. The HT-X9000F embraces the sophistication of Sony BRAVIA TVs by enhancing entertainment and blending effortlessly with the comfort of your home with natural texture and slimmer bodies. Both sound bars are designed to match a selection of the new Sony BRAVIA® TVs’ aesthetic for an elegant set-up. The sound bars’ shape fits perfectly between the base of a Sony BRAVIA TV. Additionally, the HT-X9000F has the edges chamfered off at an angle to fit against the legs of a Sony TV stand, and specifically matches the design of the Sony X9000F TV. The HT-Z9F and HT-X9000F are available for sale at ksh. 150,000a and Ksh. 105,000 respectively.